We recognise the importance of a chic minimalistic space that promotes both productivity and magic. 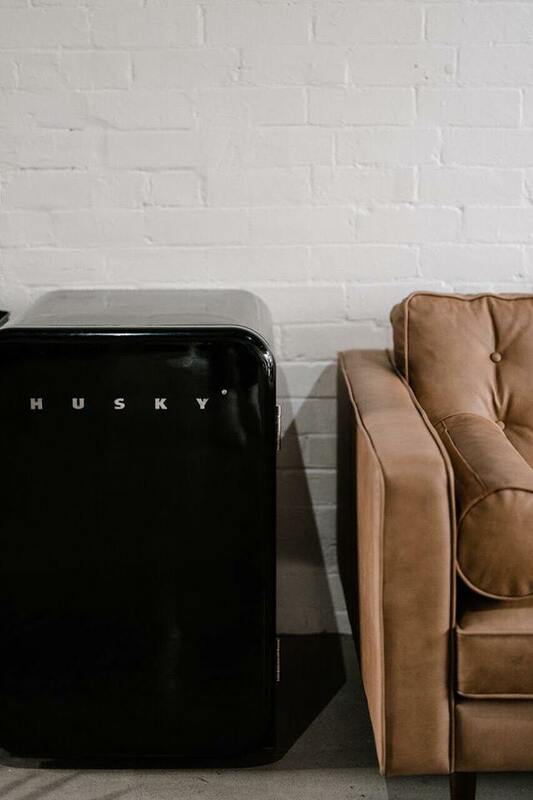 From photographers to stylists to motivational legends – Nooklo is the warehouse home where all walks of creative professions are embraced… oh and served with good coffee. There are places where you do your work, and there are places where you get inspired. However, can the two be one and the same? Amongst the tall white canvas walls and below the exposed timber beamed sky, Nooklo Collective welcomes creativity unlimited. Synergising work and inspiration in one space is no longer the stuff of dreams with the opening of the Nooklo Collective. 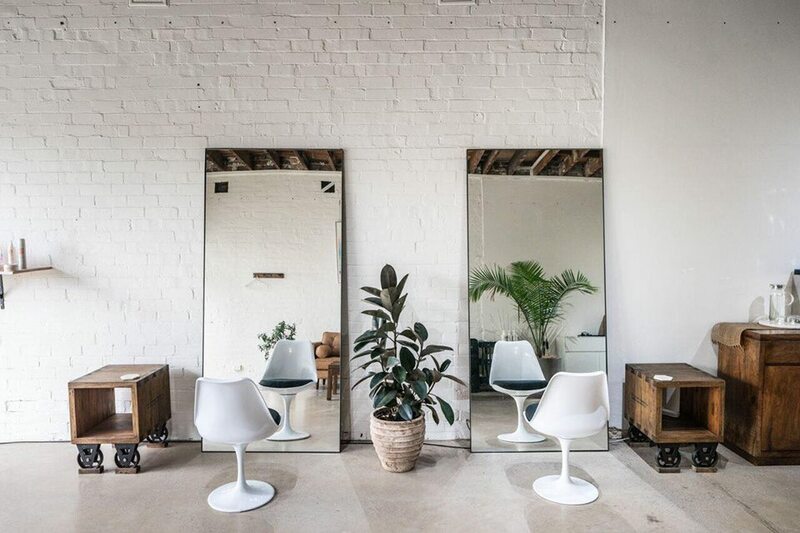 The latest Sydney collaborative hub and brainchild of hair artisan Missy Veyret, the open plan sanctuary welcomes fellow creative types to inspire and foster inclusivity. We chat with Missy on the inception, design process and expansive dreams of Nooklo Collective. TJ: Walk us through the inception, idea and inspiration defining Nooklo Collective. MV: Opening a ‘salon’ was something I hadn’t ever really had the urge to do. However, the idea of a ‘creative space’ where the word ‘creative’ is limitless and opens doors to different industries, people and talents … that got me going. TJ: Was the space originally designed for fellow hairstylists alone or as a collaborative hub for all creatives alike? 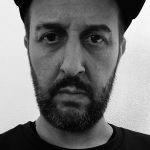 MV: I have had all creative types hit me up since launching the space and have started to collaborate with some cool people who align with the Nooklo vibe. Personally, I use the space for my clientele, bridal work and personal education classes. My partner is a fantastic outdoor photographer and uses the area as a part-time gallery. TJ: Goals or milestones of the collective? What are your dreams for the future growth of Nooklo? MV: Those that know me know I don’t switch off. I am always running a million miles an hour and super goal orientated. Nooklo Collective is progressing organically into something bigger than I ever anticipated. My aspirations are naturally reaching new heights every day, but the ultimate goal is to keep the substance of Nooklo Collective as real as it gets … I am pretty damn excited. TJ: The space is so tranquil and masterfully appointed. Did you have any help in the design process? 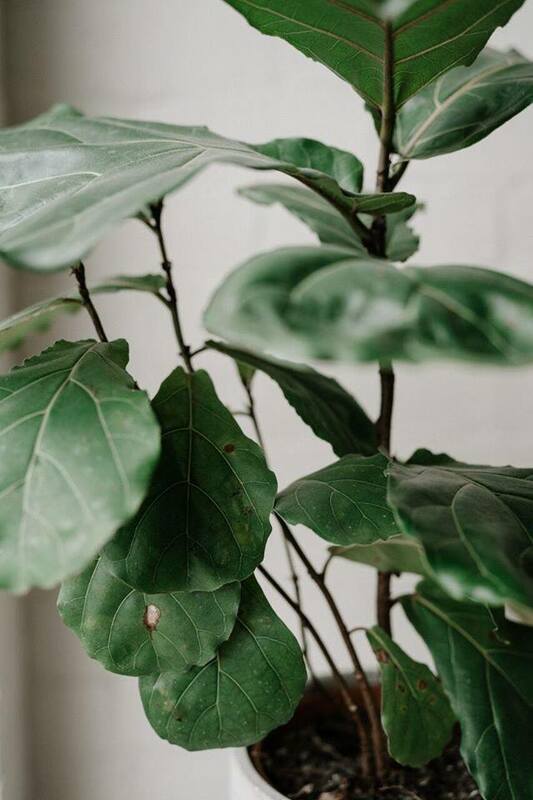 MV: Firstly, I am a Pinterest maniac and have a love for minimalist spaces. Secondly, I am very fortunate to be surrounded by people with phenomenal taste (laughs). I am all about the idea of surrounding yourself with people who make you better; I can only do so much on my own. I asked a vast range of people to come into the space pre fit-out and give there unfiltered, honest advice. Having those different opinions thrown at me was so constructive and helped in the design phase. 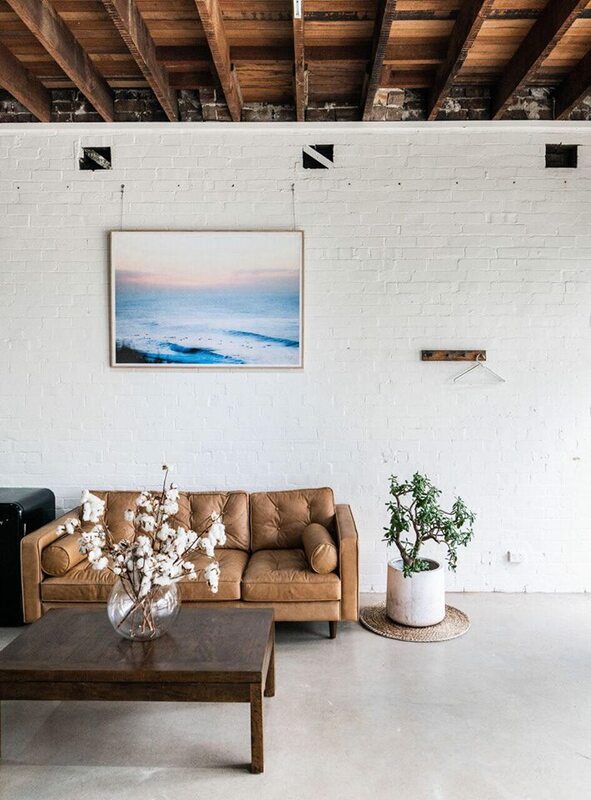 It didn’t hurt that the space was a photography studio prior and the existing shell was rather beautiful. I love that it has taken on a ‘chameleon’ nature and is quickly transformed. TJ: How long had you been looking for the right space? MV: Quite some time. Between clients and friends in real estate and my late night researching addiction – I was patient for the perfect space to actualise. Polished concrete flooring, whitewash brick walls and open timber balustrade ceiling – It was a no-brainer. Further to this, the area is not overpopulated and well situated to the city for guests. TJ: Tell us about the name, Nooklo collective? MV: I wish I had a fancy life-changing story behind the name Nooklo Collective (laughs). It came into play after bouncing ideas off my clients, family and partner. I have always wanted to create a space where myself and others feel at ease. A hidden treasure or ‘nook’ where the vibe is relaxed, warm, welcoming and fresh. A nook of diverse collectives. TA-DA! TJ: How do you want people to feel when they’re in Nooklo? MV: Inspired and not judged. I can openly say that each person who has entered the space has left feeling a whole lot more chilled and closer to their true selves. No nonsense. Nothing but good music, great coffee and talented people here folks.